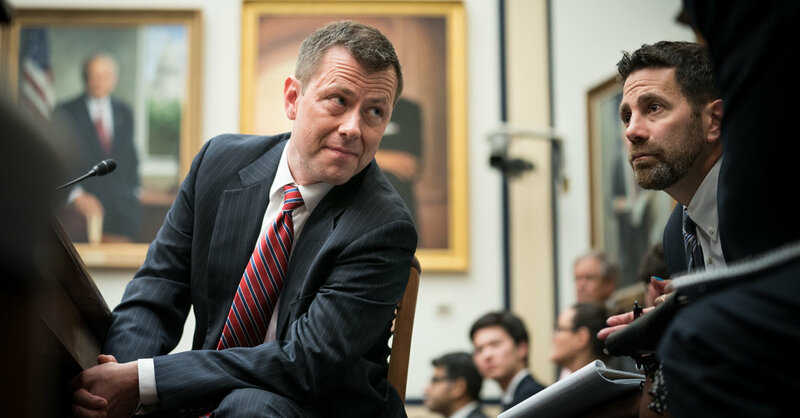 The investigation, whose fate is unclear, led counterintelligence investigators to consider an explosive question: whether the president’s actions constituted a possible threat to national security. Between Friday’s New York Times story and other earlier material, we might be in a position to revisit the relationship between the “collusion” and obstruction components of the Mueller investigation. 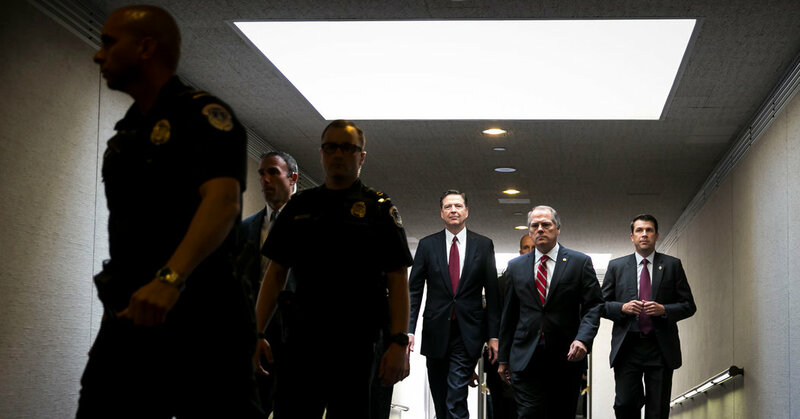 We look at what happened when the embattled F.B.I. agent appeared before lawmakers to explain his controversial text messages. With the investigation winding down, multiple individuals who have tried to contact the bureau have not heard back. 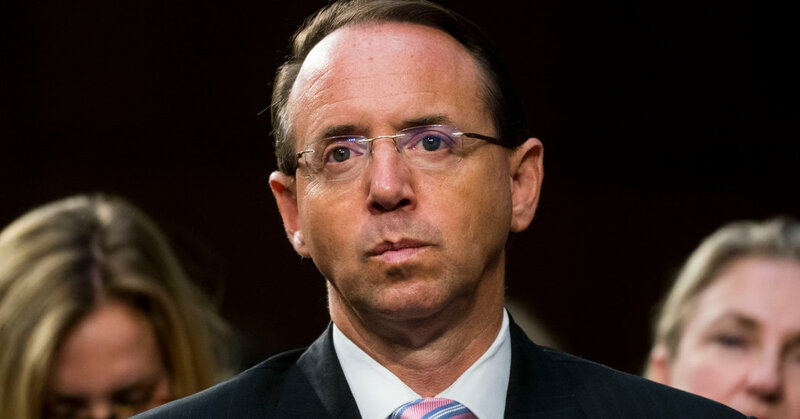 In the eight days between the firing of James Comey and the appointment of Robert Mueller, the deputy attorney general faced a crisis. The Justice Department’s inspector general released a long-awaited report on Thursday on the F.B.I. investigation of Hillary Clinton during the 2016 presidential election. The findings could be both good and bad for President Trump. • Matt Apuzzo, who covers national security for The New York Times. 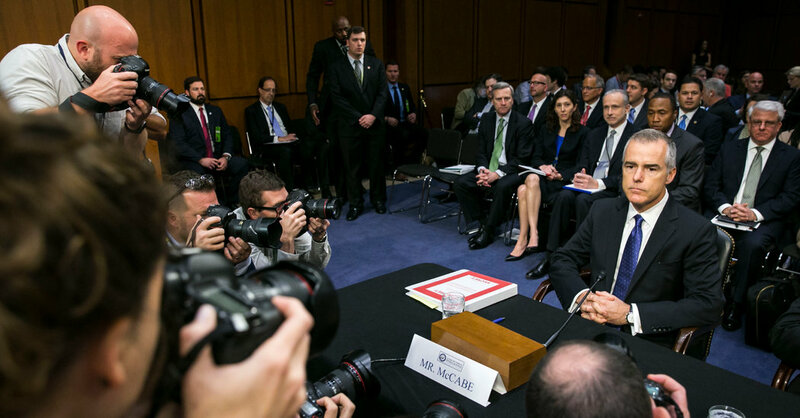 • The Justice Department’s inspector general painted a harsh portrait of the F.B.I. during the 2016 presidential election, describing James B. Comey, the former director, as “insubordinate,” but finding no bias in his decision to clear Hillary Clinton. • The report gives President Trump an opening, but it also undercuts his narrative. 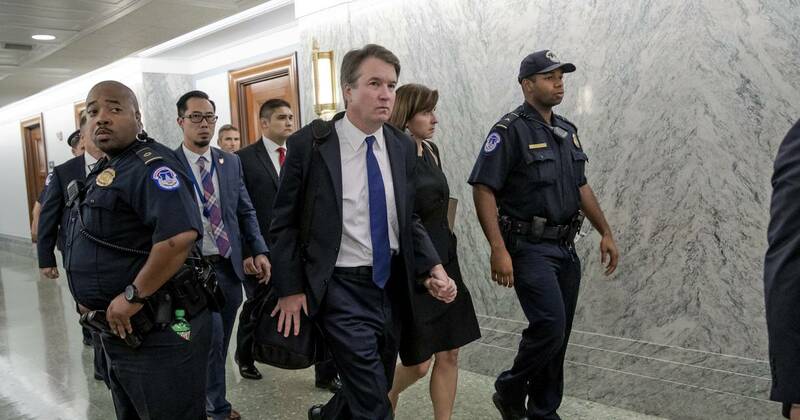 • Democrats saw the document as proof that the F.B.I. had wronged Mrs. Clinton, but it also brought new worries. • The report is more than 500 pages long. Our reporters break it down. 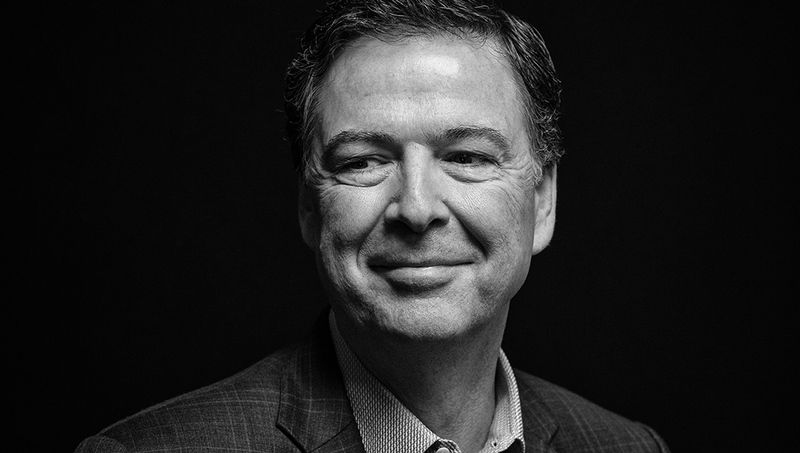 James B. Comey, the former F.B.I. director, spoke with me for Friday’s episode of “The Daily,” as he wraps up a publicity tour for his book, “A Higher Loyalty.” Our conversation focused on his decision, before his firing, to document his interactions with President Trump in a series of memos — and to eventually share the contents of one of those memos with a journalist, in the hopes of pressuring the Justice Department to appoint a special counsel in the Russia investigation. President Trump called the firing of Andrew G. McCabe, the deputy F.B.I. director, a “great day for democracy.” Mr. McCabe said his dismissal was for political reasons. I’d only heard partisan sniping and about Tweets prior to this. Nice to have some history and better detail to hang on to here. A training exercise puts an agent's (Kenan Thompson) ability to distinguish between a threat (Beck Bennett, Leslie Jones, Jon Rudnitsky) and a harmless civilian (Aidy Bryant, Larry David, Vanessa Bayer, Bobby Moynihan) to the test.